'Micro Love' is now filming in Korea, and T-ara's EunJung is here to greet fans from the set of their shoot. 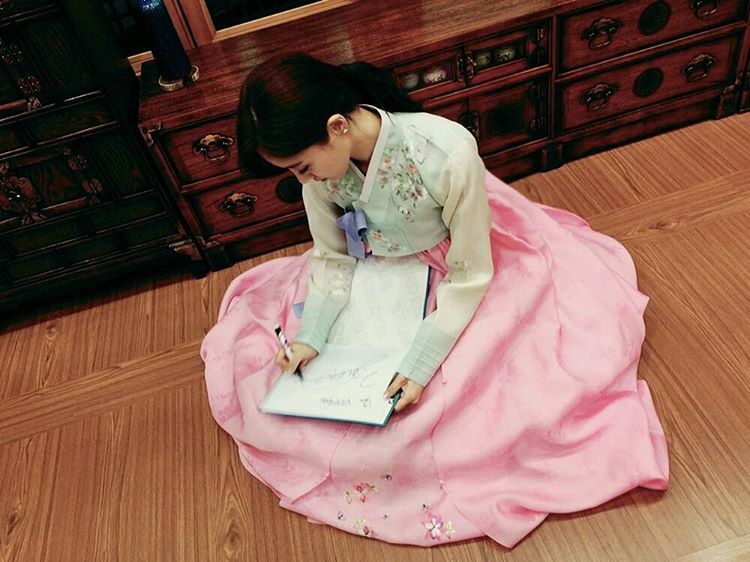 That's through her V broadcast which you can watch below. 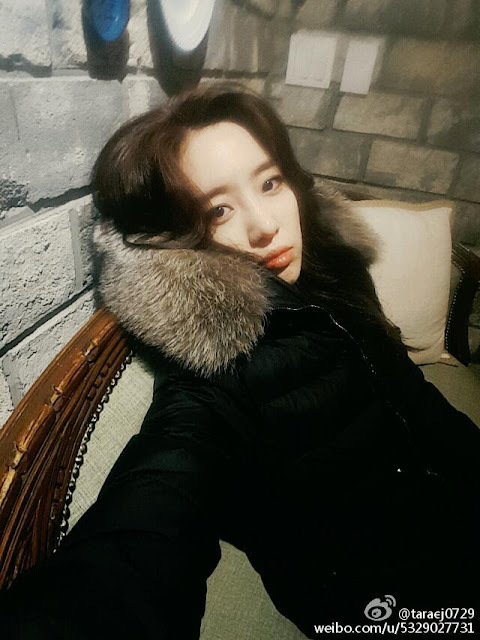 A bit later, EunJung also shared, "Sorry everyone I wanted to show you me wearing Hanbok in 'Naver V app'but our schedule was too tightBut we will meet you again tomorrow, so...!Tomorrow lets meet with all members!Look forward for tomorrow. sorryy". "Thank u for pic James ma jma*#microlovemovie#hahmma#inkorea#suwon"